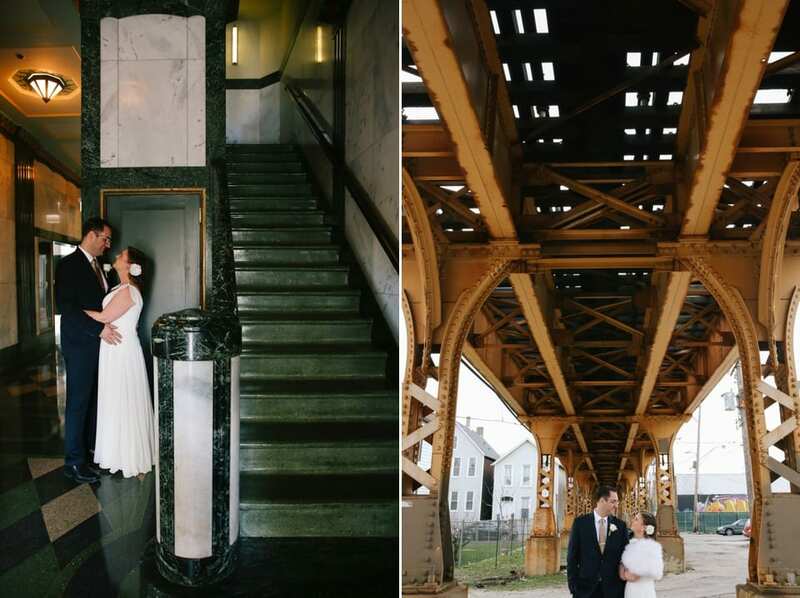 Janet & Greg married in Janet’s home town and had an amazing idea to have an after party at home in Chicago. They decided on Revolution Brewing and a stay nearby at The Robey. I love live bands at weddings and it was so cool to run into groom Ryan’s brother playing with ‘Stache at the brewery! I’m so glad this couple asked me to document their super fun party and wanted to share a few favorites!